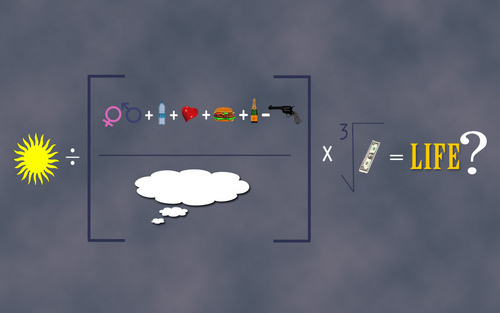 Jim's Poster (life equation). We all remember theposter Jim had on his wall in season 2... I tried to recreate that.. HD Wallpaper and background images in the The Office club tagged: poster jim life season 2 the office email surveillance. We all remember theposter Jim had on his wall in season 2... I tried to recreate that. This The Office wallpaper might contain wind turbine.